Offer a product that provides a low barrier to entry. Offer your customer something a little more substantial. Offer something of value on a recurring or subscription basis. You want your speaking career to grow. But you don’t want to sacrifice your family, personal time and health in order to devote more time on the road traveling and speaking. It all comes down to how to scale your keynote speaker business. Trading time for dollars doesn’t have to be the way to grow your revenue. What if there were ways that you could have the revenue you want and experience the growth you’ve always dreamed of – without adding more speaking engagements to your calendar? Here are two ways to scale your keynote speaker business that can make you money while you sleep. Let’s just put this out there right off the bat – unless you’re J,K. Rowling, books won’t become your primary source of revenue. Books are a great idea for several reasons. Credibility. 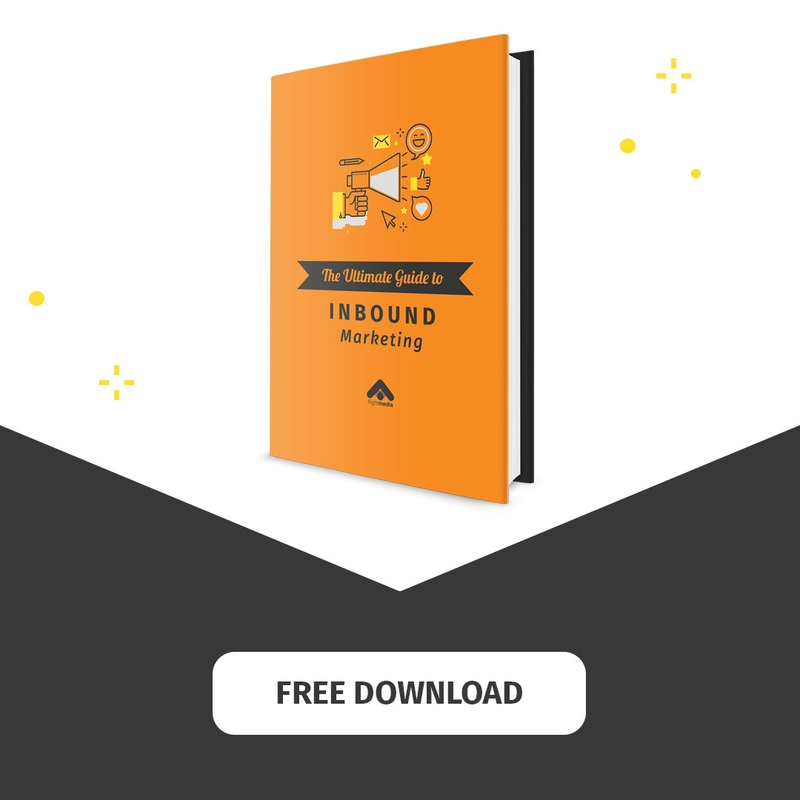 Writing an ebook (or an actual book) shows your audience that you’re an authority in your field. Brand growth. A book gets your name out there and helps to establish your speaker brand. Customer base growth. As awareness of your brand spreads, you’ll attract more attention, which will result in more paying customers. Speaking of paying customers, look at your books as accelerators. They’re a way to get people to pull out their debit cards, become customers and become a part of your mailing list. There’s a predictable way to grow your revenue by scaling your digital products. The progression is to get people to open their wallets and make increasingly higher investments. Keep in mind that the purpose here isn’t to make a profit. Rather you’re giving your audience an opportunity to get to know and trust you. Here, you’ll offer your customer something a little more substantial – at a heftier price. You may make a modest profit from this sale. This is where you’ll really start to pull in some money. You’re offering a high-ticket product and you’ll make a good profit. Of course, not everyone will get to this step. But that’s okay. Because even if you get 10% of your audience to go this far with you, you’ll come out ahead. Offer your customer something of value on a recurring or subscription basis. Once you get your customer to this step, they’ve definitely bought into what you’re offering. Your Facebook ad takes users to a landing page for your webinar where they can purchase a Leadership Training Guide for $7. After attending the webinar, your new customer decides there’s enough value in what you’re offering that they sign up for a $299 Leadership Academy. Some time later (maybe around 6 months to a year), you give them the opportunity to be a part of your Executive Mastermind Group at a cost of $3,000 for 6 months. After that, offer your customer the chance to join your Private Accelerated Leadership Group for a subscription rate of $49/month. If your ultimate goal is knowing how to scale your keynote speaker business without having to book more speaking engagements than you’d like – you have options. Selling your books and digital products can provide you with recurring revenue that will allow you more time for yourself, your family and friends, and personal interests. What digital products do you already have to offer to your clients and prospects?